Sharing this duplicate post because I’ve learned that my email subscribers did not receive notice when the new Site Page was created and posted. Starting today and running through November 20th, Take Back Roads is running a print/photo giveaway contest on Facebook. All you need to do to enter is to like and follow our Facebook Page. If you do not have Facebook – no worries! Simply subscribe to the blog instead by entering your email into the “Subscribe” box on the Home Page. 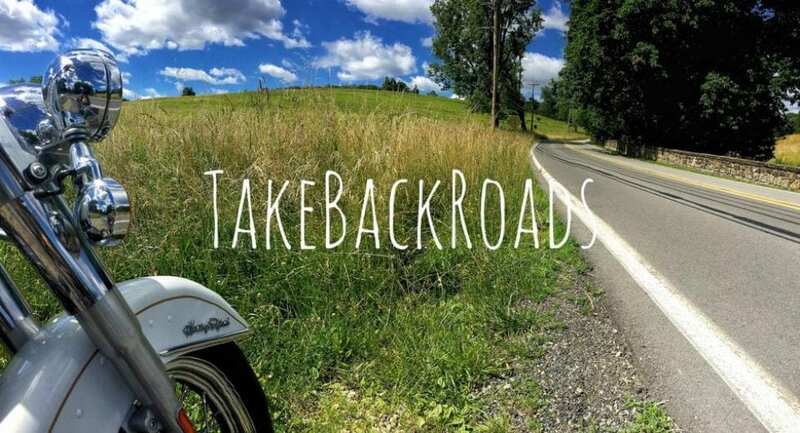 Once you’ve subscribed (and received confirmation), please email me at scott@takebackroads.com and let me know that you wish to be entered into the drawing! If you are already subscribed to the blog: Fear not!! You too can be entered into the drawing (but make sure to continue reading what triggers the drawing, and to let your friends know to like/follow the page!). All you need to do is email me your first & last name to the email address above before November 20th. Once it’s confirmed that you are a subscriber to the blog, you’re entered to win! The lucky winner will receive one print of any photograph of their choosing. The photo can be printed with any edits or in any style that they like, using any medium (acrylic, metal, wood, canvas, etc) and any size that they prefer. The maximum value of the print can be $75 – and here’s where it really gets awesome! The value is simply MY COST TO PRINT THE PICTURE! There are no added costs or profit included: It’s my “wholesale” cost of printing! Again, the contest is running for one month only! If the Facebook page doesn’t reach 750 followers by November 20th, then no name gets drawn! So please like the Facebook page (which counts automatically as a follow) and share it with as many of your friends any family as possible! Good luck to you, Scott! You photographs are simply amazing! I wish you all the best! Thank you Mrs Kunkle!! I appreciate your kind words!